Get the best free Photoshop circle brushes to use for creative photo retouching, making invitations, business cards, printed templates, and web designing. 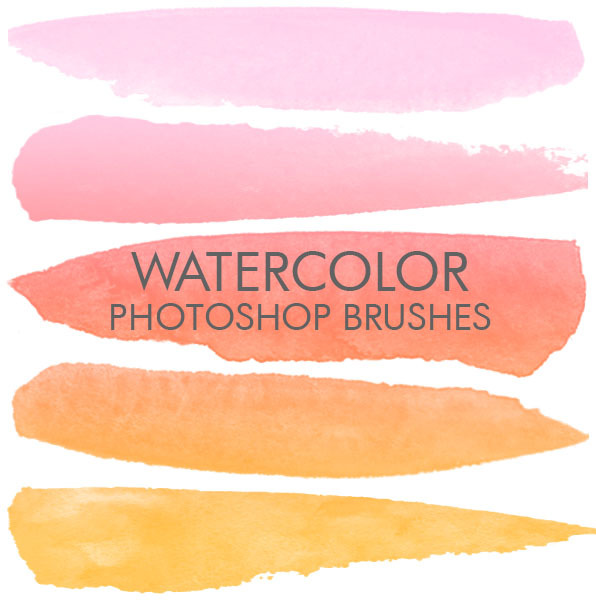 By downloading the following bundle, you get 10 professional and quality Ps brushes that for creating an art project. 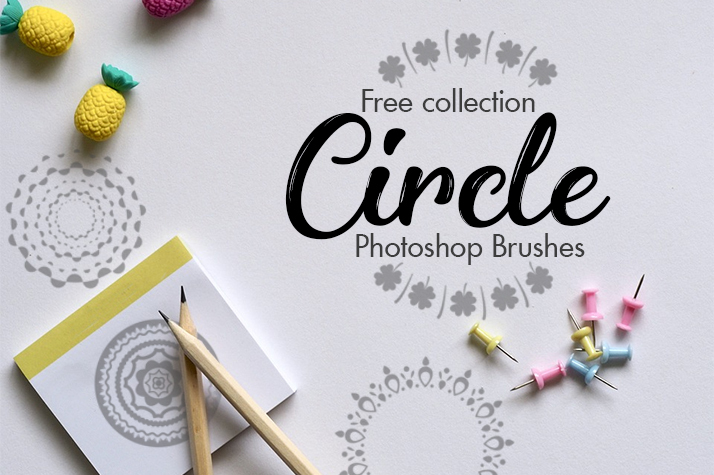 Free circle Photoshop brushes enable you to draw different shapes, patterns, lines and curves of circles that give you tremendous opportunities and let your imagination roam. Make the most unexpected idea come true. Create a unique design of clothes on a fashion shot, add frills to the interior or subject photography. Make an unusual inscription or a background. These free circle brushes for Photoshop will help you make all these things in several clicks. 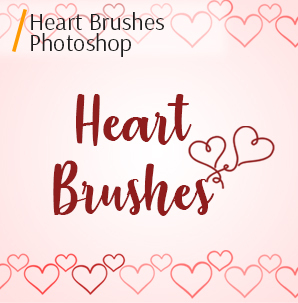 Our best designers have been working to create this brushes circle Photoshop free collection, so the result is quite excellent. We have created an original and unique collection that can be useful for any purposes. 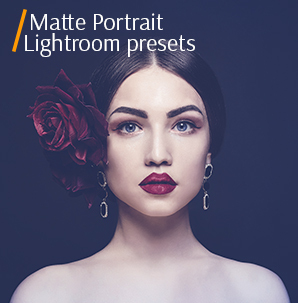 Make use of these brushes to generate something perfect and beautiful. 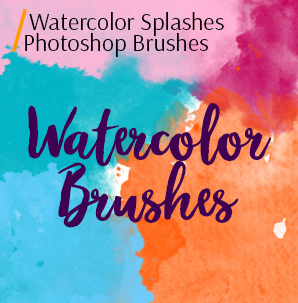 You may need free Photoshop circle brushes to make photos, postcards, logos, posters, letters, and this is the minimum list of where they can come in handy. Add them to your work collection and be sure you will not regret. Any paint circle brush Photoshop from this set is making your pictures modern, original and extraordinary. Go outside the box to the image post processing and designing, and you will be satisfied with the results. The free circle brushes for Photoshop help improve any clothes or background design in the photo. They saturate the picture and make it look impressive, attracting your attention to the drawn figures and lines. Tips: If the clothes on the model look unattractive and pale in the picture, add an unusual print and the photo will look better. If you failed to create something special, use this brush to get the desired effect. It is easy to use the free circle Photoshop brushes to obtain an attractive image and highlight the necessary object. Click at the button and receive Free Circle Brush within 2 minutes. Write your valid email address and your first name and receive these filters free of charge. 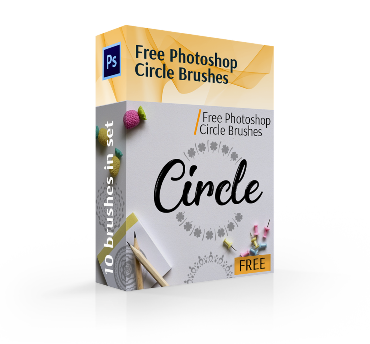 Save your free time and buy this Circle Photoshop Brushes bundle made by our experienced retouchers and photographers. Stylish and beautiful packet with one click. Tips: Create an original frame for photos or invitations with the help of the brush. Do you need to enhance your image somehow? Apply the free circle Photoshop brush and watch the stunning results as your picture is getting unusual with these additional ornaments. Tips: You can use the brushes a for winter photos taken outdoors. Great decision for book cover designs. Have you got many atmospheric pictures in your photo album? Here is a chance for you to decorate your images using this Photoshop brush. Tips: This free Photoshop circle brush helps you draw a frosty picture taken at the window. Use it for creative baby and family photos, designing photo albums, and other marketing business purposes, getting stylish and cute images in several clicks. Tips: You have a chance to design an original logo using this free circle paint brush Photoshop. To make photos of interior more interesting, add the prints made by these brushes circle Photoshop free. It helps improve the overall look and emphasize the needed details. Tips: It is better to use for interior photos to enhance wooden furniture. If your image lacks a creative touch, try this Photoshop brush to give a kind of energy to it. 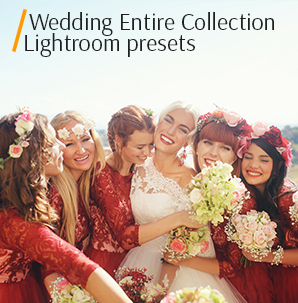 This type of Ps plug-ins is an ideal tool to make the best design of any picture. Tips: Need to make an original inscription? This free circle Photoshop brush is exactly what you need. In case you wish to single out the object in the photo, try to do this using our circle printing Photoshop brushes. Make some easy steps and get a fantastic fashion photograph that will stand out among other ordinary ones. Tips: Any monochrome object in your picture can look more interesting if you apply the free paint circle brush Photoshop. 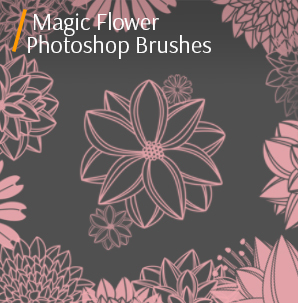 This brush makes it possible to fill the image with the unusual decoration elements. You may distribute them the way you wish and make the picture joyful or tender, depending on the prints amount. Tips: The background in your picture looks dull and not attractive? Make it more appealing with these free Photoshop circle brushes. It is the perfect idea to use this brush for any art designs. 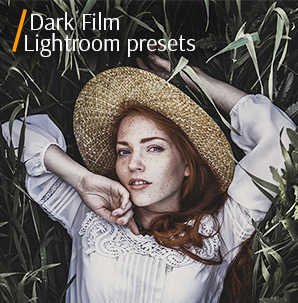 It turns a simple picture into a photography masterpiece by adding bright touches and enhancing the main designer’s or photographer’s idea. Tips: Use these free circle Photoshop brushes while creating photo cards or wedding/birthday invitations.